Coach's Corner commentator Don Cherry used his Saturday night segment on Hockey Night in Canada to explain why he thought the team lacks a certain toughness that is required to win games. 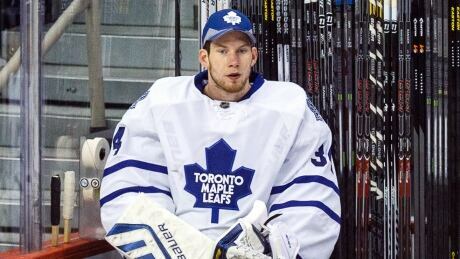 During his Coach's Corner segment on Saturday, Don Cherry gave his take on the relationship between the Toronto Maple Leafs goalie and head coach Randy Carlyle. 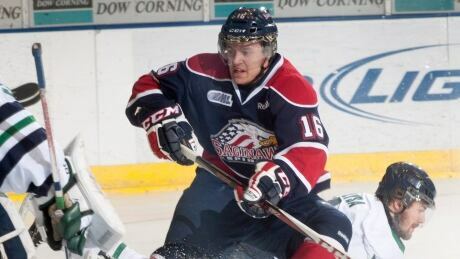 Don Cherry took some time to pay tribute late OHL player Terry Trafford during his Coach's Corner segment on Hockey Night in Canada on Saturday. Don Cherry used his Saturday segment on Hockey Night in Canada to explain why he thinks the NHL won't participate in the Winter Games four years from now. 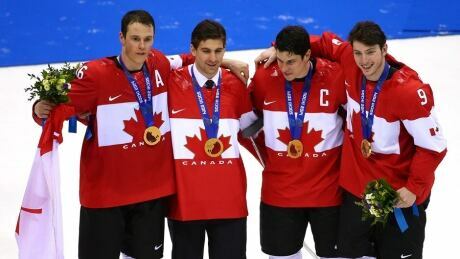 During a special edition of Coach's Corner on Hockey Night in Canada from Sochi on Saturday, Don Cherry warned Team Canada not to overlook a powerful Russian team that's coming for revenge at home. 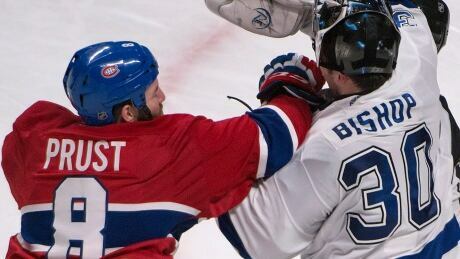 Don Cherry says he disapproves of Canadiens agitator Brandon Prust spearing Lightning goalie Ben Bishop, which led to their scuffle during a commercial break. 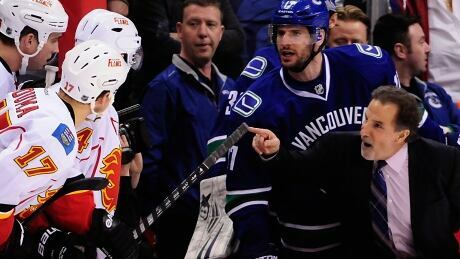 During his Coach's Corner segment on Saturday, Don Cherry said John Tortorella doesn't need a lengthy time out for trying to get into the Calgary Flames' locker room last week. 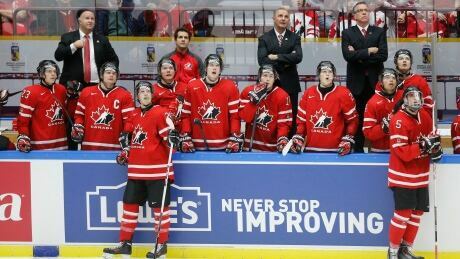 During his Coach's Corner segment on Saturday, Don Cherry said Canada left some key players off the world junior hockey roster. 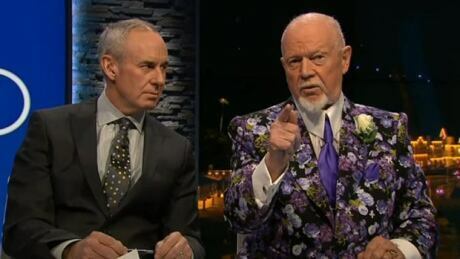 Don Cherry took the time clarify his status going forward during his Coach's Corner segment on Hockey Night in Canada Saturday, saying his popular segment should stay as is. 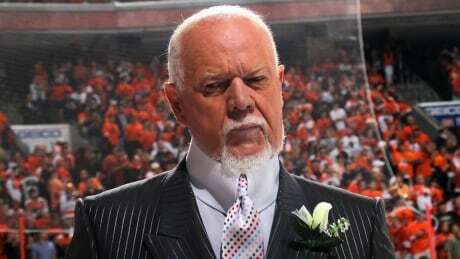 Ottawa Senators forward Clarke MacArthur has caught Don Cherry's attention. 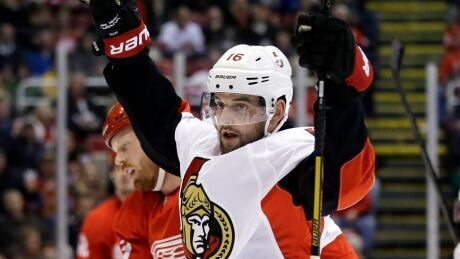 The Hockey Night in Canada commentator praised MacArthur for his impressive moves this past week, including a between-the-legs, highlight-reel pass. You are currently browsing the archives for the Sports/Hockey/NHL/Coachs Corner category.